Spread the Holiday Spirit This Year! The Holiday Season is be a great time of the year to boost business. If you haven’t started to think about marketing your business for the Holiday Season, don’t worry, there is still time to implement some Holiday spirit into your plan! No matter what type of industry your business is in, we have created a list of 10 marketing ideas that you can use to spark some Holiday cheer into your business to generate more leads and sales! When you start off into the Holiday Season (usually starting after Halloween), you want to make sure you are making the shift from your normal business’ content marketing (social media, website, blogs etc. ), into Holiday themed content. For example, this blog post! Because the Holiday Season is upon us, you really want your potential, and current, customers to know that you are also celebrating the season with any valuable, entertaining or emotional content that your readers/viewers are going to connect and engage with. A great and simple marketing example of this is from Starbucks coffee shop. Every year, Starbucks creates a newly designed coffee cup for the Holiday Season. 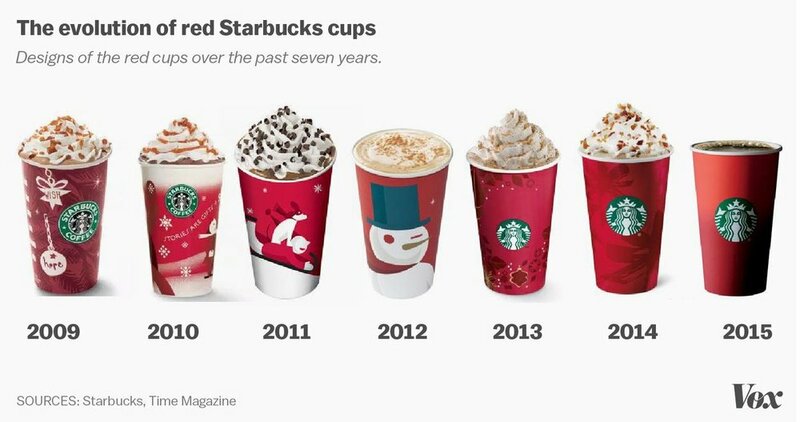 They show off their own festive flair with different coloured cups, rather than their regular white with the Starbucks logo. People love to see the different cups every year, and depending on the size of coffee you purchase, the cup if a different colour. The two biggest shopping days are during the Holiday Season: Black Friday and Cyber Monday. This is your opportunity to join in on the frenzy and make more money by marketing your business during the Holiday Season! People love to wait for this time for deals and promotions that you, a business, is giving out! Create some discounted offers and promotions on your products/services for the Holiday Season. This will encourage more potential or current customers to purchase from you over other competitors. The Holiday Season is all about giving. We give gifts to family, friends, and even work colleagues. As a business, you’re also giving something to your customers for the Holiday Season, discounts, offers, other incentives and rewards! It's important to find a cause or local charity whose values and mission align with your own, then meet with them to find a way that your business could be of help. Host a food drive, donate a percentage of all sales during a specific period to them (and ask your customers to try match this), or even organize your own toy or clothing drive. When promoting the charity and cause you are supporting for the Holiday Season, it is not an opportunity for you to cheer “Look at the good work we’re doing”. You want to gracefully show that your business supports local initiatives while encouraging your customers to also become involved, engaging with your business and brand. This applies to every business at any size or type of industry. 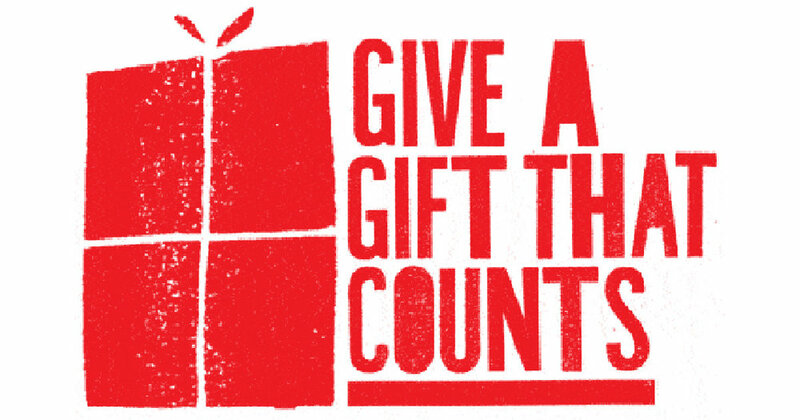 You NEED to be able to give back to your community, especially around the Holiday Season. You can provide your product or service to customers, but are you really engaging with them on a personal and emotional level the same way as supporting a worthy cause? The answer is no. Creating a Digital Catalogue is a great way for people to engage with our business, without leaving the comfort of their homes! Although a digital catalogue still requires professionals for the photography, layout and design – and the final creation, you won’t need to pay extra for printing and distribution of your business’ catalogue. This idea is better for any business with a well-maintained email database and website. But a digital catalogue is still suitable for businesses without an online store. Who doesn’t love free stuff?! 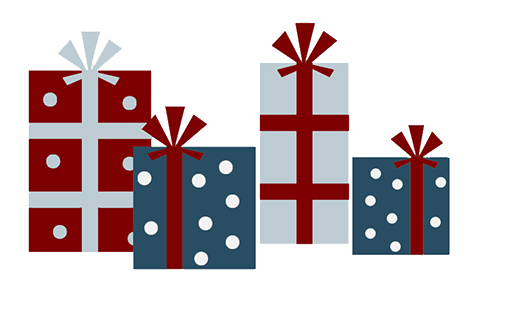 Launching a giveaway during the Holiday Season is a great way to create engagement with your business and brand. You can do this on your business’ social media, or through in-store promotions. Some great ideas for a giveaways include trips, products, branded swag, discounts or free services. Get personal with your customers! Social media is a great way to connect during the Holiday Season, but finding a way to be super personal like sending out physical (or emailed) Holiday cards is an even better touch on customer service! For example, sending out a Holiday card from your business with a new offer or a small gift, just for them, can be a very valuable marketing tool. Unless you are sending out hundreds of cards, you can take this a step further by writing the customer’s name on the card, possibly with a short personalized note. This does require a little more forward planning and effort, but it is a strong reminder to your customers that you see them as more than just a database entry during the Holiday Season! Making gift cards available is a great way to market your business for the Holiday Season. No matter how well your customers plan their holiday shopping, they are likely to have at least one person who is difficult to shop for, therefore, purchasing them a gift card instead. Let’s be honest, we all do it! Creating gift cards helps these customers, and your business, by giving someone the option give the gift of YOUR business to someone else. Holiday shopping can sometimes be overwhelming to people. To make this easier for them, create offers and packages specifically for the Holiday Season! 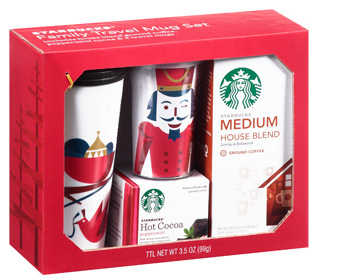 An example of marketing a Holiday set or package is, again, from Starbucks. Every year, they put a couple of their products together with different combinations, and make it a “Holiday Gift Set” to give. The best part is, they market these gift sets, not only in Starbucks Coffee shops, but in plenty of other businesses including Canadian Tire, Marshalls, Walmart, Winners, Homesense and hundreds more! Starbucks has marketing during the Holiday Season own pat! Who doesn’t love the Holiday atmosphere when walking into a business? You never want to neglect the right decor for the Holiday Season! While earlier we covered adding the Holiday flair to your marketing and branding, this point is about incorporating the Holiday flair into your business as a whole. Seasonal decor, even just a little bit of it, will make customers automatically feel the Holiday Season that is upon us. Especially when your customers are spending lots of time in your establishment, they want to make their shopping experience the best it could be. At the very least consider providing a gift wrapping service, or offering your customers a drink of hot chocolate, or other seasonal drink on entering your business. Do what depends on both your budget, and what would be appropriate to your audience. Don’t forget to remove it all when the Holiday Season is over! Now that you have some ideas for marketing your business during the Holiday Season, you can start planning an even better and creative Holiday marketing strategy for 2019! Suits Social: Recognized As a Leader by Clutch! © 2017 Suits Social | All Rights Reserved.